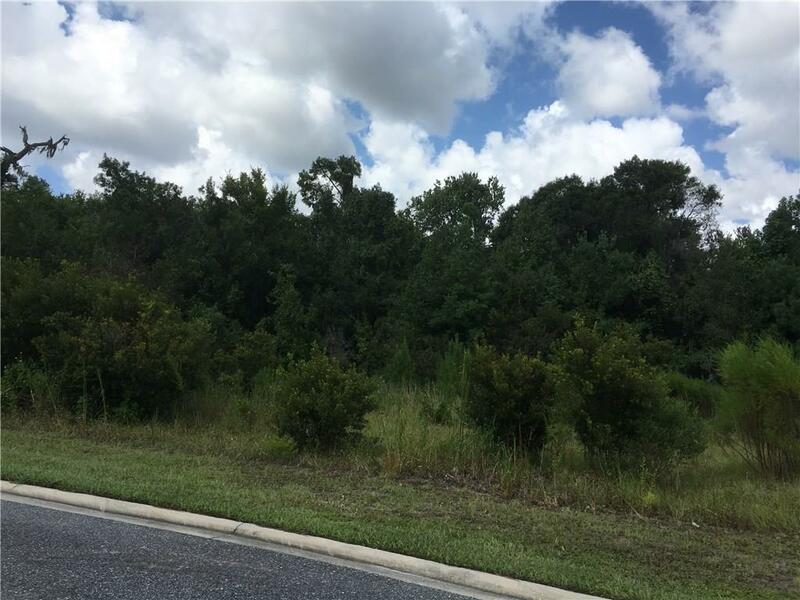 Beautiful ready to build lot in Amelia Bay Estates. Underground electric, phone, cable and water are already to the site so bring your builder or ask about options. Dues are $475 per year to cover the gate, fencing and entry landscaping. Amelia Bay Estates is gated community of 40 estate lots that is located 3 miles down Nassauville Road at the junction of the Amelia Concourse, just minutes from historic Fernandina Beach and the sandy beaches of Amelia Island. This is a fast growing community with only 3 lots available.